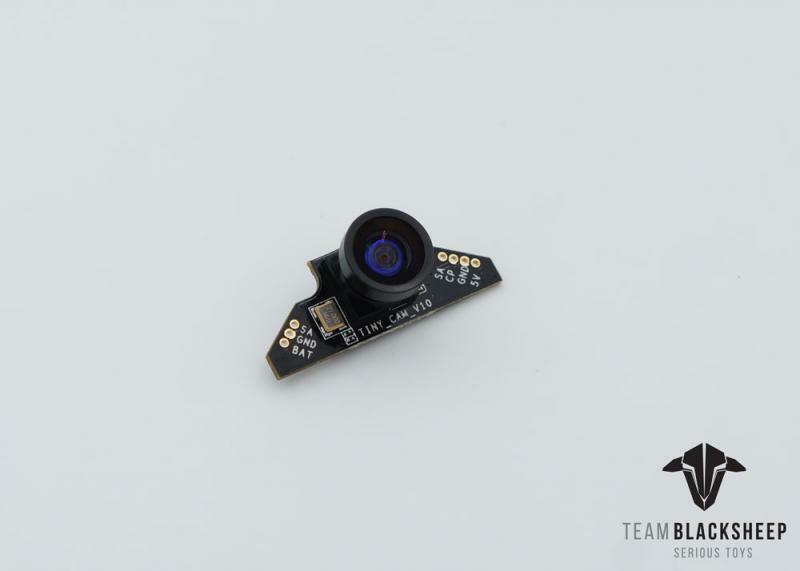 The smallest FPV-capable TinyWhoop frame. Ideal for a nano DIY project or a simple replacement from your epic crashes. Please Note: This frame will only fit the Tiny Whoop Nano FC.